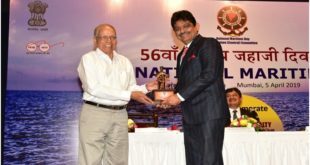 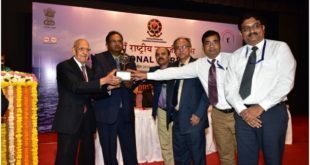 Maritime Association of Nationwide Shipping Agencies – India (formerly known as Mumbai and Nhava-Sheva Ship-Agents Association) has elected Captain Amit Wason from NYK Line (India) Pvt Ltd as President for the period 2018-20 taking charge from Captain Vivek Anand, who held the post for two consecutive terms. 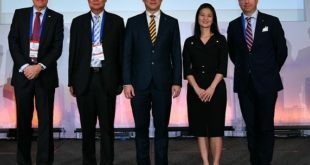 Among the 12 Members elected to the Executive Committee, there are seven new members to add fresh blood to the momentum and for the first time MANSA is proud to have a lady on its Executive Committee. 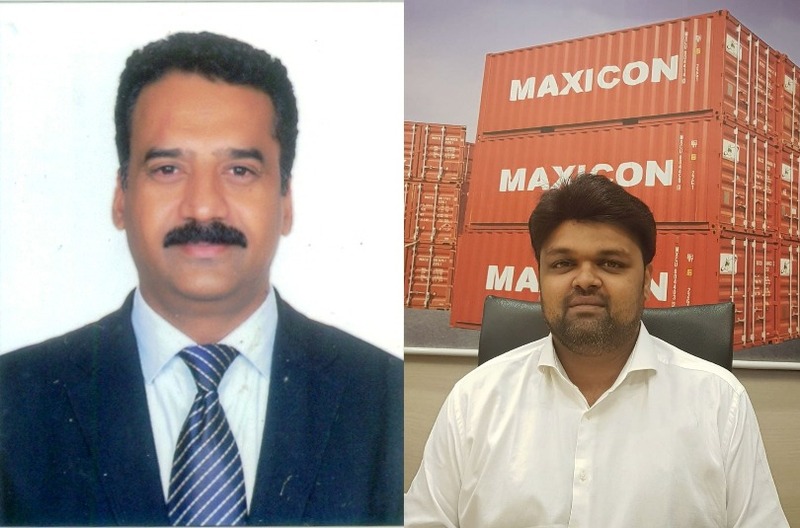 (From left) Captain Amit Wason from NYK Line (India) Pvt Ltd (President) and Mr. Vijayendra Parvataneni from M/s Maxicon Shipping Agencies (second vice president) of MANSA.